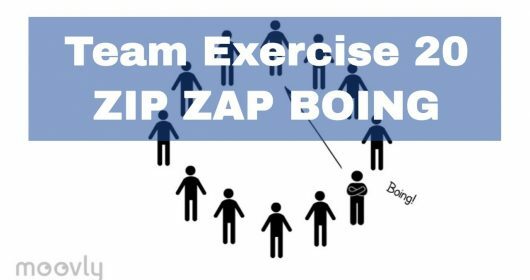 This exercise is one of our group energizer activities where the team learns to get a better sense of each other and to let go of their own ideas when working together. 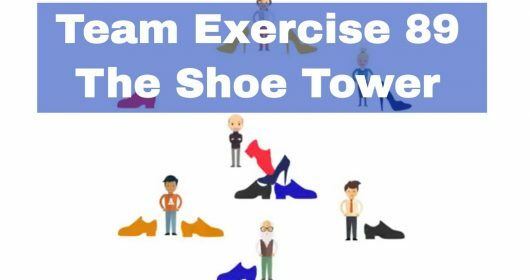 This video sets out different phases of the exercise. You can play every phase as long as you see fit. The video starts with three shapes the team has to form. This, of course, can also be more (even up to 20 if that’s preferable). 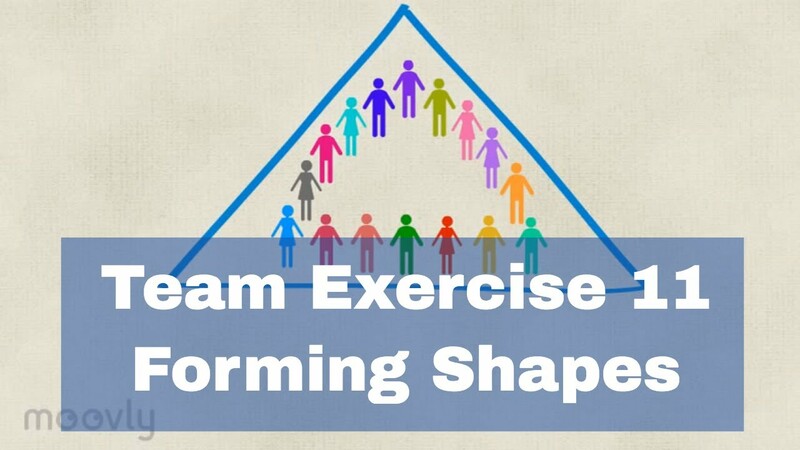 The amount of shapes the team can form depends on how well they understand the exercise and the quality of their teamwork. 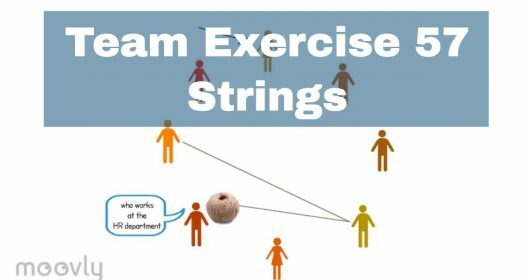 1: You can change the pace of the exercise. 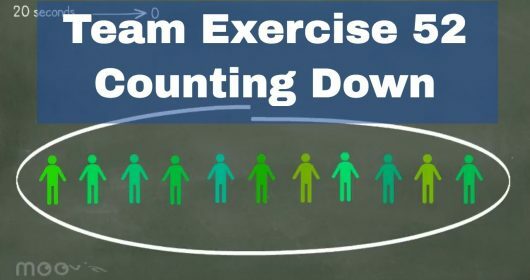 For example, you can instruct the team to form a shape in slow motion or in fast motion! 2: You can assign a number to a shape and call out the number instead of the shape itself. For example: number 1 is a square, number 2 a triangle and number 3 a star. 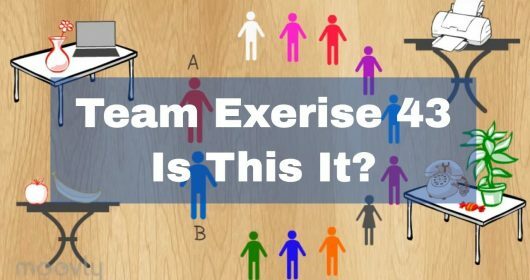 This will require the team to pay closer attention and adds extra difficulty to the exercise. 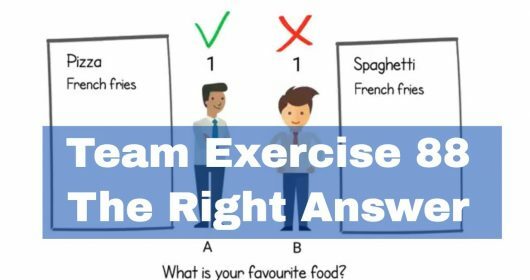 3: When the team is well acquainted with the exercise and can spontaneously create improvised shapes with ease, give them the permission to verbally communicate and do the same thing. They will notice that it won’t necessarily be easier to form shapes when they are allowed to talk. Do you know a good variation? 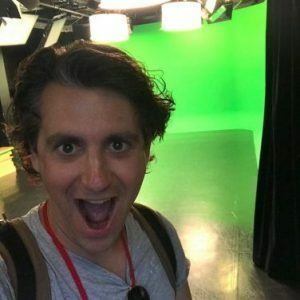 Type it below this video as a comment!